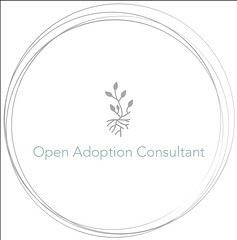 I’m Leah, proud birth mother in an open adoption and mother of 5. Jesus is my strength and my joy. 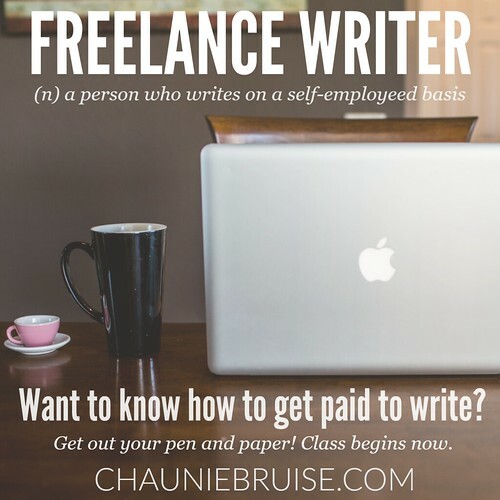 By day I change diapers and wash the breeding dishes, by night I am a freelance writer and author. I am a huge fan of pretty coffee mugs and a recovering pregnancy and natural birth addict (having 5 helped cure me of that!). 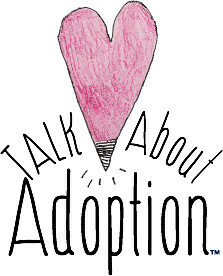 LEAH from Talk About Adoption™ on Vimeo.